I have a stressful weekend ahead of me. I’m filming a short trailer video for my cookbook coming out in TWO (2!) months. Don’t worry, you’ll be hearing a lot about it in the next few weeks but I don’t feel the need to start really yapping about it months before it comes out. Anyway, I’m working with a director and a food stylist to make a short video to really show off the premise of the book and we are filming it all on Monday which means I’m spending most of the weekend prepping for the shoot. I’m making lots of dishes in various stages, trying out different props, and generally just driving myself crazy. No poll this week because I’m knee deep in cooking delicious leftovers! This week’s meal plan features one of my favorite citrus flavors: lemon. It’s a great trick to take an average dish and make it outstanding. 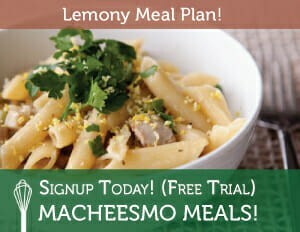 You can sign up now for Macheesmo Meals and get a free week to try out this plan and the others (there are now around 25 total) and see if you like them! 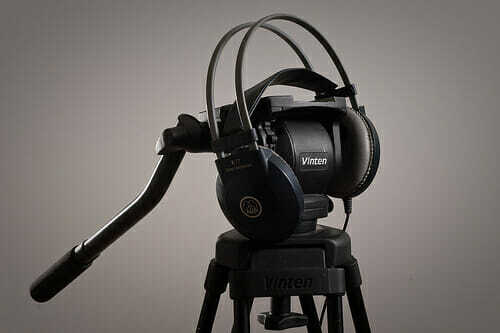 Good luck with the shoot! I can’t wait to see the video and book…I have your first cookbook and love it! Oh thanks! I feel almost embarrassed about the first one. This new one is a much more complete book and twice as big! Thanks for the link love. OMG that fried chicken from Irvin looks insane, doesn’t it? Good luck with the trailer – I can’t wait to see it! « Broccoli Parmesan Gratin Recipes Home » Steamed Cheeseburger Buns + A Giveaway!